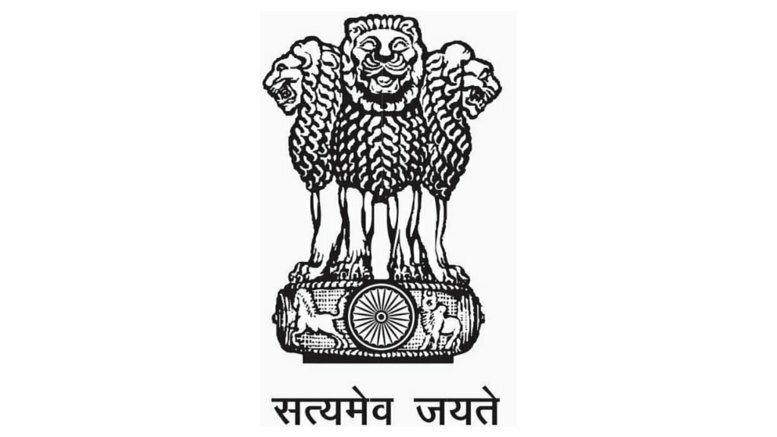 Government of West Bengal has announced employment news for the post of Data Entry Operator and Computer Assistant. Applicants who are interested in this post may apply on or before 2nd November 2015. Education/ Qualification: For the post of Data Entry Operator applicant must possess any graduation degree with computer knowledge of Microsoft products, typing speed of 30 WPM and 3 years of experience in government sector or 5 years in data recording and data analysis in private sector. 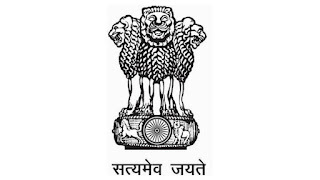 For the post of Computer operator applicant must possess any graduation degree and 1 year diploma or certificate course in computer application, have good knowledge in Microsoft and 3 years of work experience of government sector or 5 years work experience in private sector. Procedure to apply: Applicants interested in this post may apply online at the website address given below in the link.